Posted in Android Apps, Apple Apps, Google Play, Grammar, Polish, VerbsTagged grammar, polish, polski, verbsLeave a Comment on Perfect your core Polish verbs! German joins our line of verb drill apps! 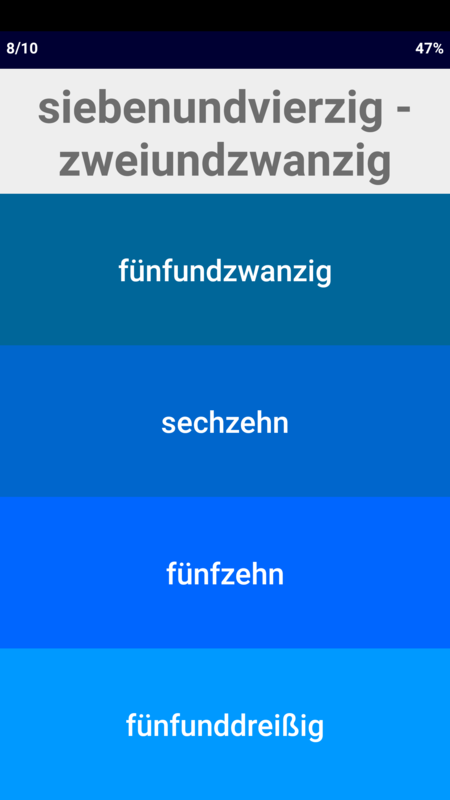 Hot on the heels of its Russian, Icelandic, French and Spanish siblings, German Verb Blitz is now available on Google Play for students of German aiming to improve their conjugation skills on an Android device. German Verb Blitz is a free app (supported by ads), containing over a hundred fully conjugated German verbs. 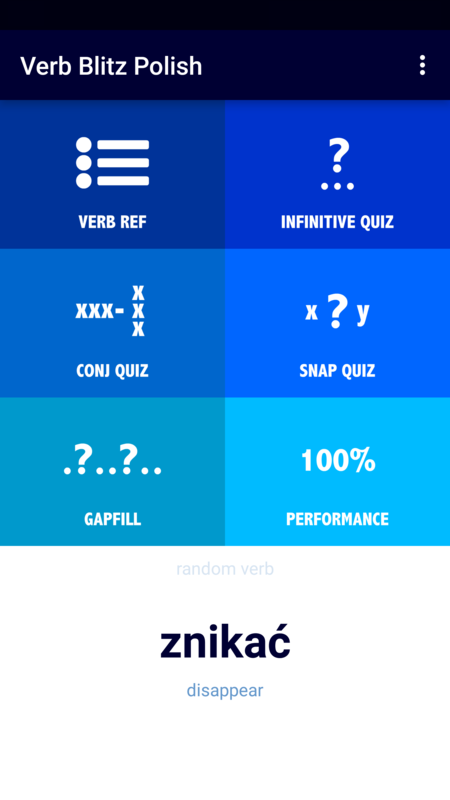 As with the other Verb Blitz apps, this great reference tool is backed up by a series of interactive games, which drill meanings, conjugations and translation skills based around the verb bank. Click here for more details on German Verb Blitz at Google Play. Posted in Android Apps, Apple Apps, German, Google Play, Grammar, VerbsTagged Android, Deutsch, German, grammar, Grammatik, Verben, verbsLeave a Comment on German joins our line of verb drill apps!